Arizona’s efforts to deal with the effects of drought on the Colorado River hit a rough patch Wednesday, after the Central Arizona Project shared updated and previously undisclosed data indicating that possible water cuts would be more extensive and severe than expected. Farmers and ranchers remain first in line to lose water, but tribal communities and cities, which were slated previously to lose some water from the Non-Indian Agriculture, or NIA, pool, would now likely lose much more under Arizona’s Drought Contingency Plan. As water levels at Lake Mead continue to decline, the federal Bureau of Reclamation gives it a 52 percent chance of slipping below 1,075 feet — that is, hit an official shortage — by 2020. Arizona is part of a multistate effort to negotiate water cuts that would prevent reservoir levels from falling further. Within Arizona, these contentious Drought Contingency Plan talks have centered around figuring out ways to lessen the impacts of water cuts, especially on agriculture. 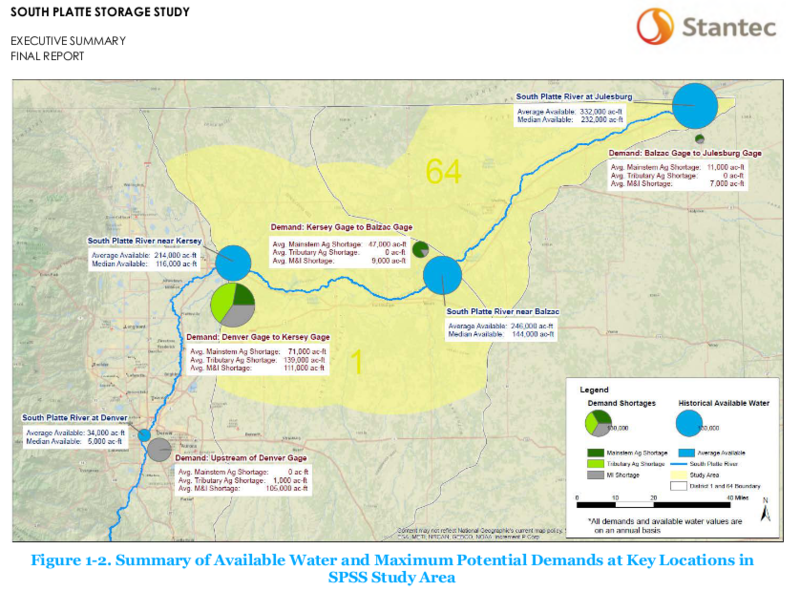 These negotiations, in turn, are based on a list of water orders provided by the Central Arizona Project that shows how much water CAP’s customers plan to buy. By using numbers from previous years, when customers ordered less water, CAP had been understating the impact of drought cuts on the NIA category, from which many cities, including Phoenix, draw water, Campbell added. It all became clear at a working group meeting Wednesday, when CAP revealed the new numbers. Broken down by year, the numbers showed that water orders for 2019, which were finalized just last week, are slated to rise in the coming year. CAP also shared the figures for water orders in 2016, 2017, and 2018, previously undisclosed, showing that these orders steadily have ticked upward in recent years. Those numbers, shown below in photocopies, were presented during the closed working group meeting. They were also shown on screens during the steering group meeting, which is open to the public, but they were not made available online with other materials from the open meeting. Imagine a pitcher of water and five cups. Which cups are filled first and how much water each one receives is dictated by a pecking order, defined by an amalgam of laws, rules, negotiations, and lawsuits. Now imagine that the source of the water starts to dry up, and you’re not going to have as much water as you expected. The cups that are first in line are ordering more water than ever, as is their legal right. What do you do? Do you try to make sure all five glasses still get some water? Or do you let the last cups in line run dry? If the people drinking from the first-filled cups don’t drink everything, should you pour that excess into a separate pitcher and redistribute it among the glasses that are last in line? What about using excess water you stored away over the course of years? That is the simplified version of what the Drought Contingency Plan is trying to figure out. 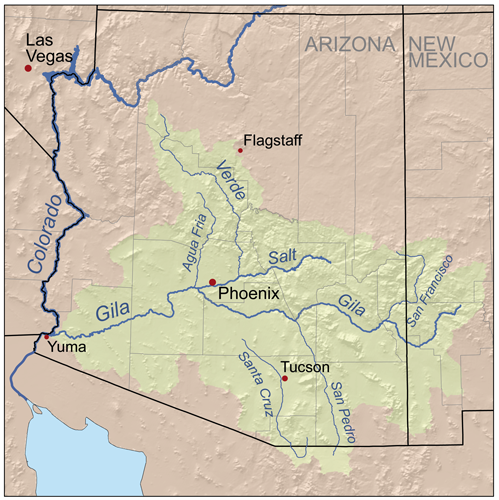 The pitcher of water is the Colorado River, and the five glasses are groups that include, in order of priority, tribal communities and municipalities/industries, non-Indian agriculture, and agriculture, which gets whatever is left over after the others have quenched their thirst. The newly revealed numbers prompted fierce comments on Wednesday. Steering committee members and other stakeholders argued over the ramifications of the number and vowed to protect their access to water. Some suggested that the new numbers showed that an agriculture mitigation pool, already a point of contention, would grant farmers more water than they would have received under the 2007 guidelines. “I think the principle of mitigation is to mitigate, not to ameliorate,” said Don Pongrace, an attorney for the Gila River Indian Community, who spoke at but does not sit on the steering committee. He suggested that the new numbers indicated that creating a mitigation pool for agriculture under the DCP would give them more water than they would have received under the 2007 guidelines and thus undermine the entire point of the DCP. It’s not clear why CAP made these detailed numbers public only on Wednesday, and an explanation from CAP about the numbers it had been using was not clear. DeEtte Person, a spokesperson for CAP, told Phoenix New Times that CAP had been providing numbers from 2018, and that it was only last week that CAP finalized orders for 2019.